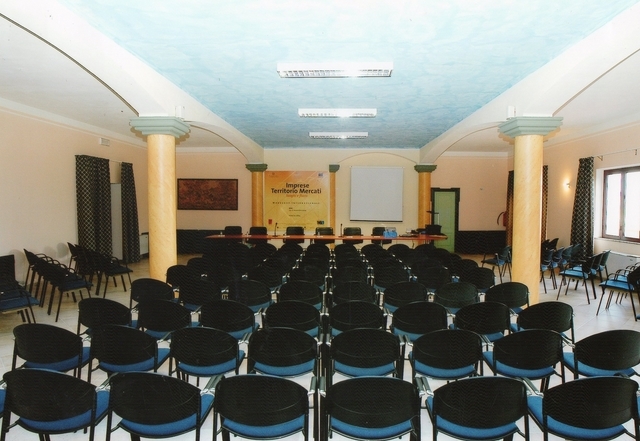 The set of remarkable regional and national events, Su Lithu Country Boutique Hotel meeting room is the most suitable location for meetings and events in Nuoro and surroundings. The room colors are light and relaxed to encourage focus, productivity and calmness. 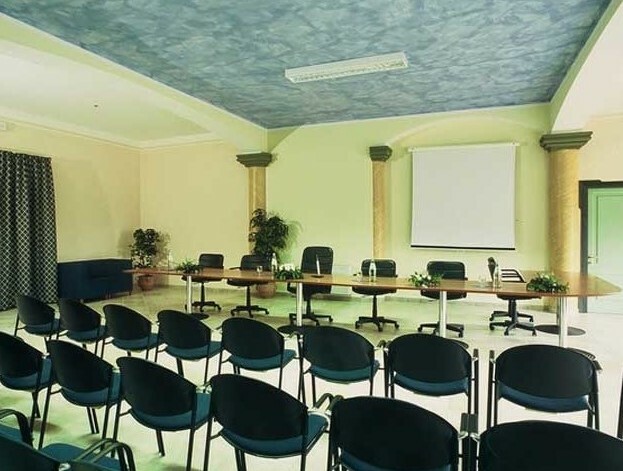 The location is well equipped with the most modern functionalities such as video projectors and rediffusion. Upon request our staff can provide further professional equipment. The meeting room of the 4 star hotel in Bitti allows the organization of exhibitions, conventions and conferences that can host from 15 up to 250 persons, hosting events of great social, cultural and gastronomic interest. Among the events, Su Lithu hosted in 2016 the meeting between the famous business man Flavio Briatore and the shepherds of the centre north Sardinia; to promote the launch of the marketing project Bithi di Barbagia to produce and sell the pecorino cheese made from the best farming in the top foodie spots of New York City such as Eataly and Cipriani. Nevertheless, the hotel hosted in 2014 the exhibition, “Il Popolo di Bronzo” (the bronze civilization), an exhibition reproducing in real size objects, weapons and garments wore by the ancient nuragic statues known as bronzetti, found in several sites of Sardinia, from North to south. 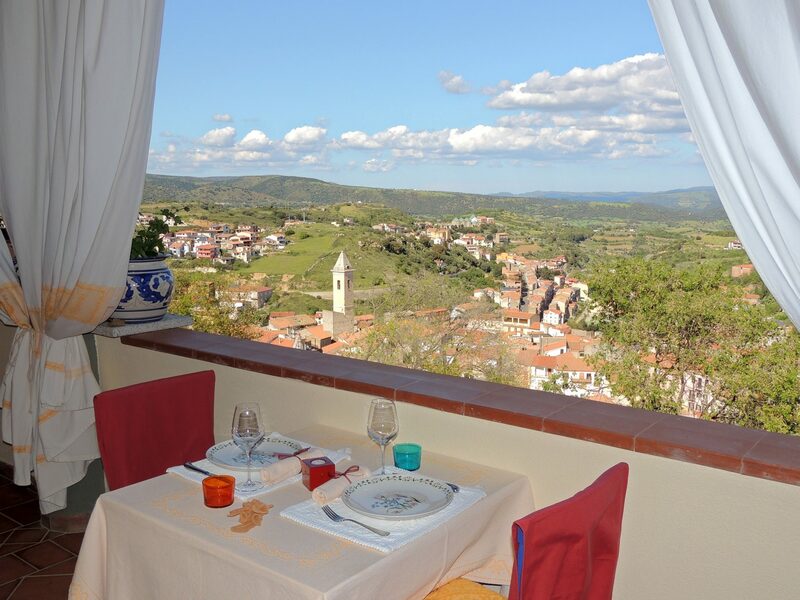 Furthermore our conference room has been chosen by several companies willing to organize events and meetings amidst the nature with panoramic views over the Montalbo and the small and charming borgo of Bitti. 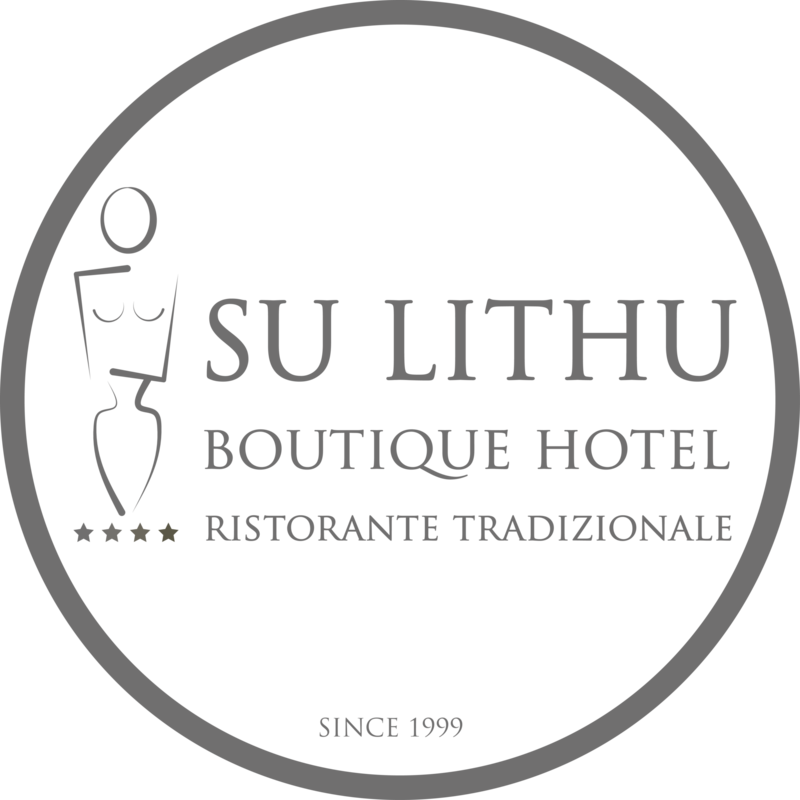 An additional value of Su Lithu Country Boutique Hotel conference room is its proximity with the hotel traditional cuisine restaurant, which can support events breaks, with dishes and drinks of the local gastronomy and stand out for genuinity and variety. For the small breaks, the guests can count upon the Bar, a cozy location close by the swimming pool with its captivating open air veranda and a covered area in wintertime.